Singapore ETF: Slinging Up to Its Full Potential? Singapore’s ETF: What’s Holding It Back? 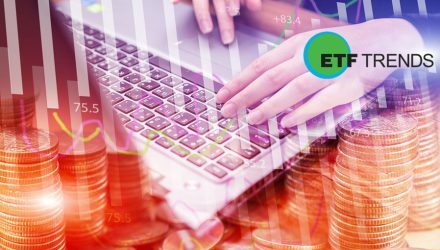 Singapore’s ETF: Is It Out of the Woods?